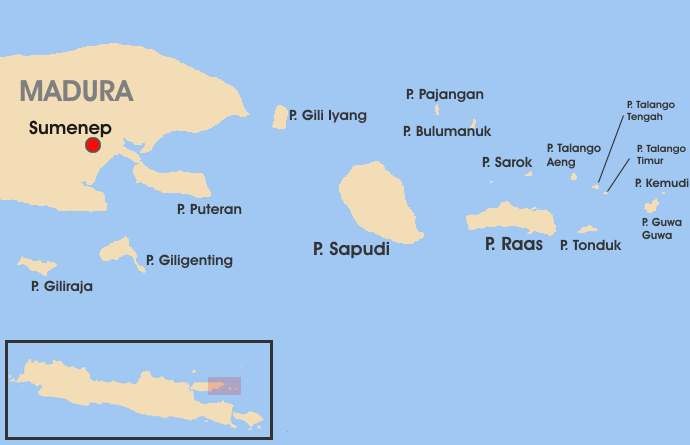 Singkep is an island in the Lingga Archipelago, Riau Islands, Indonesia. 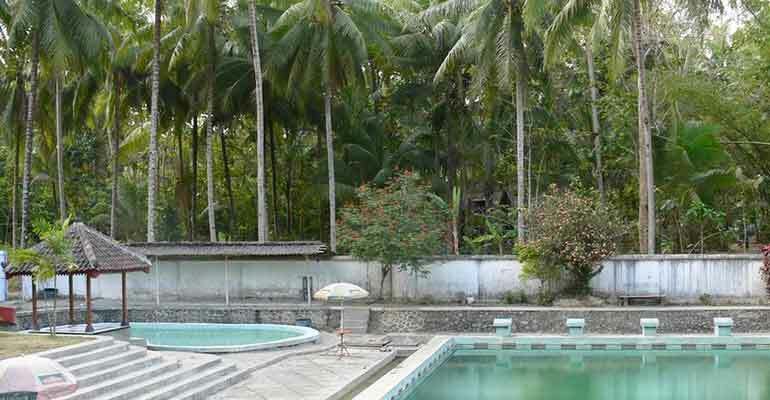 It is separated from the east coast of Sumatra by the Berhala Strait. 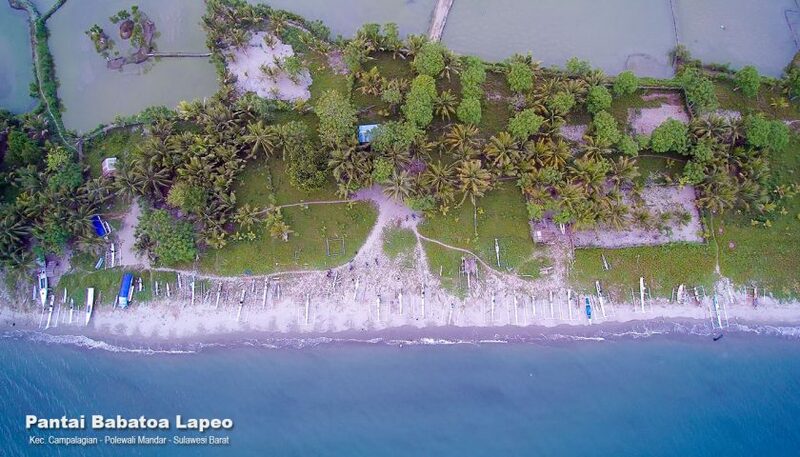 It is surrounded by islands Posik island to the west, Serak island to the SouthWest, Lalang island to the South, and Selayar island of Riau Islands between Lingga and Singkep. Singkep has two ports, Dabo near Dabosingkep and Jago near Sungaibuluh. The service to the port of Muntok on Bangka of Bangka Belitung and Palembang of Sumatera selatan ceased operating regularly with the demise of the tin mining industry. 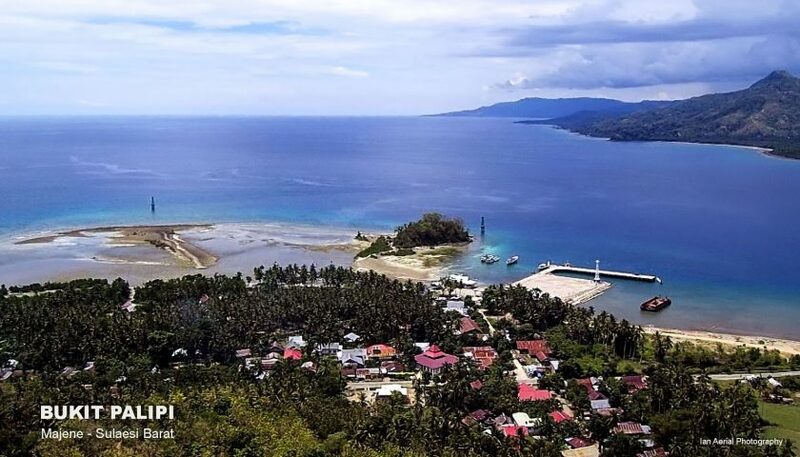 However, a high-speed ferry continues to connect Tanjung Pinang to Singkep, from where local boats may be chartered to Lingga. Singkep island is also has a small airport capable of handling small 40 passenger aircraft. The airport was active during the tin mining operations, and is currently used by charter flights and the government patrol aircraft. Starting in 2011, an aircraft operated by Sky Aviation flies from Batam to Dabo Singkep four times a week. Singkep has many beautiful beaches such as Batu Berdaun Beach and Nusantara Beach that have yet to be discovered by outsiders. 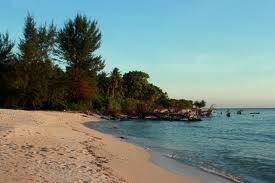 Singkep island is a small island which has beautiful scenery and it is fun to be explored. 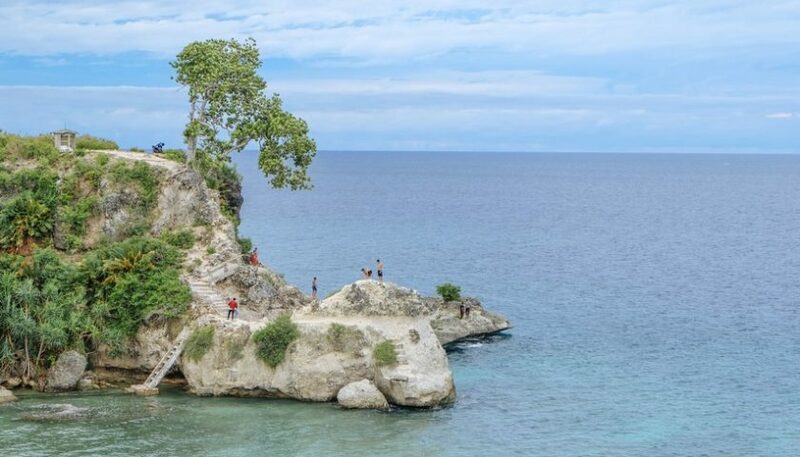 Singkep island has numbers of enchanted white sandy beach, one of the famous beaches are Batu Berdaun Beach, or leaved rock beach, that located in south part Dabo town. 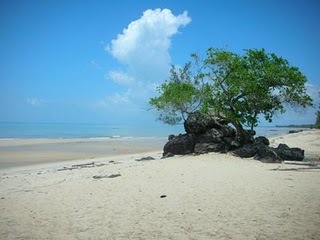 The visitors who come to this beach can enjoy swimming or just having pleasant time during sunset.